Lofts, garages, sheds and cellars tend to be bigger projects. They tend to be where we accumulate a great deal of clutter and can end up being dumping grounds. However, A Tidy Mind can help. With time, patience and expertise, these spaces can be transformed. You may even be able to create a brand new use for them once they have been decluttered and organised. 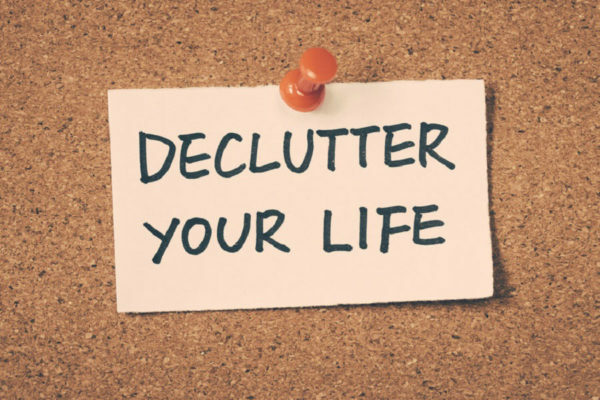 Would you like to declutter and organise your entire house? Do you have a big project such as an attic or garage that has been left untouched for years? Perhaps you have a particularly large home or family? 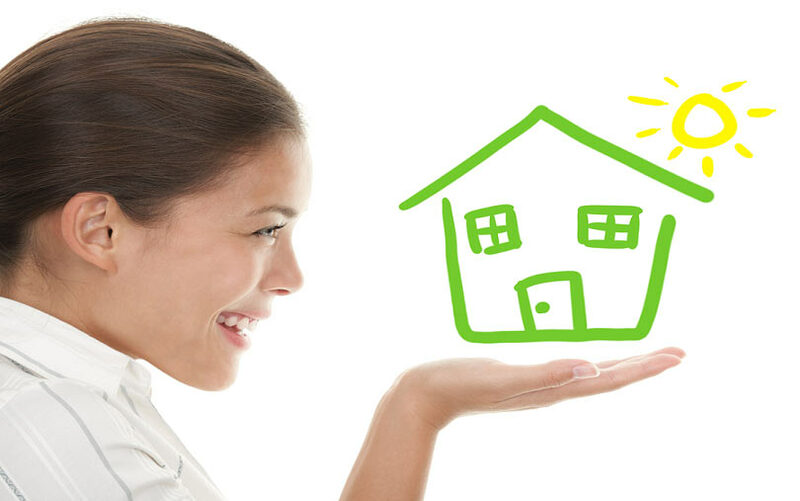 Have you simply accumulated a great deal of possessions over the years? Have you been ill for some time and therefore had to postpone making decisions, resulting in a cluttered home? 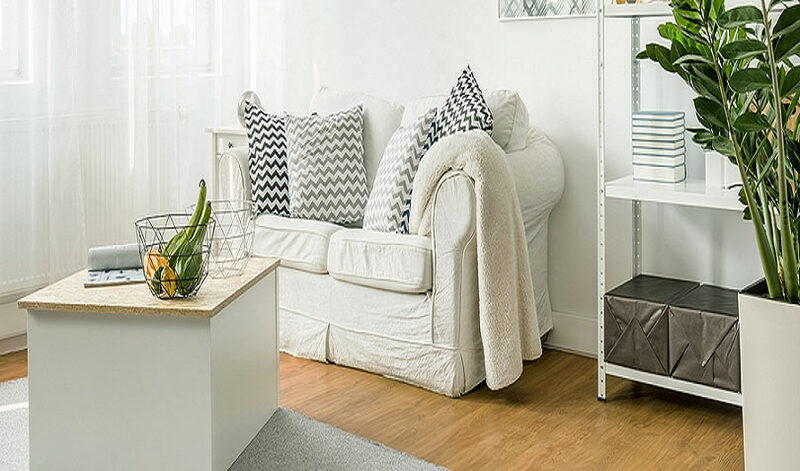 A Tidy Mind would love to help you transform your home and life. If you live near Leeds, Bradford, Wakefield, York, Harrogate or surrounding areas, please get in touch and start this lifechanging process.